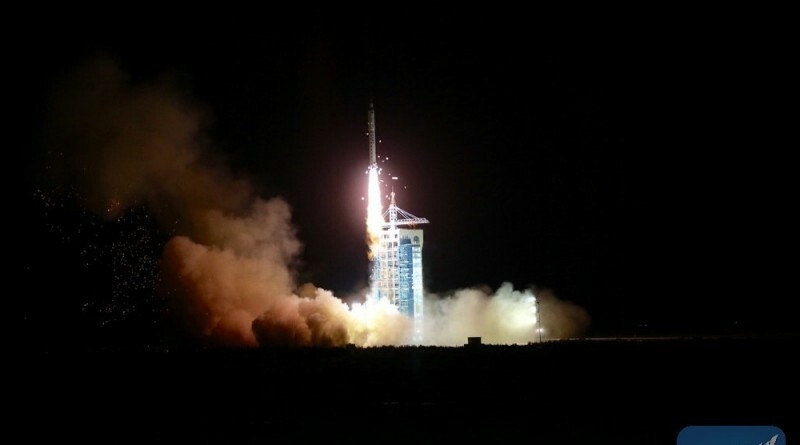 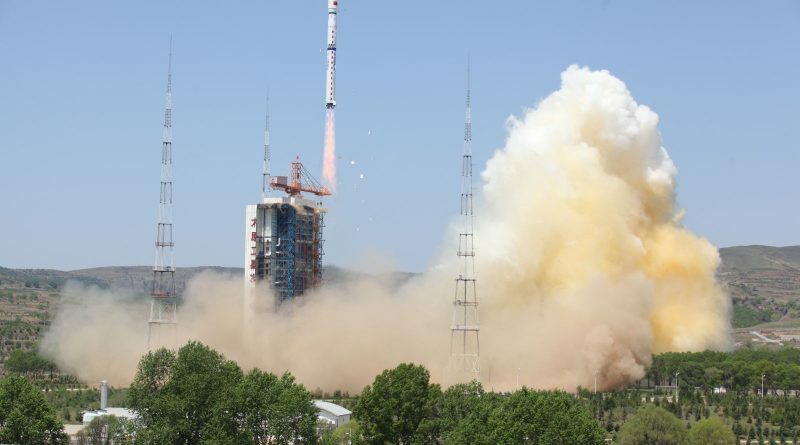 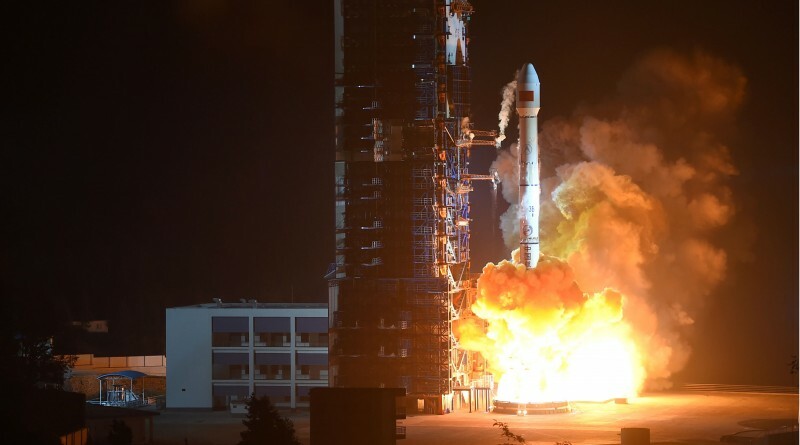 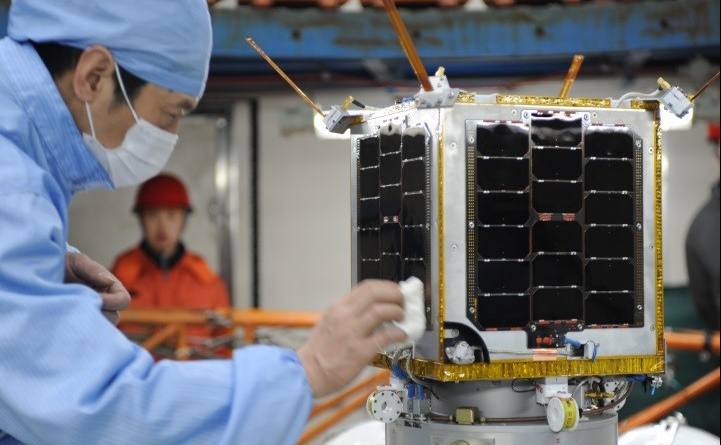 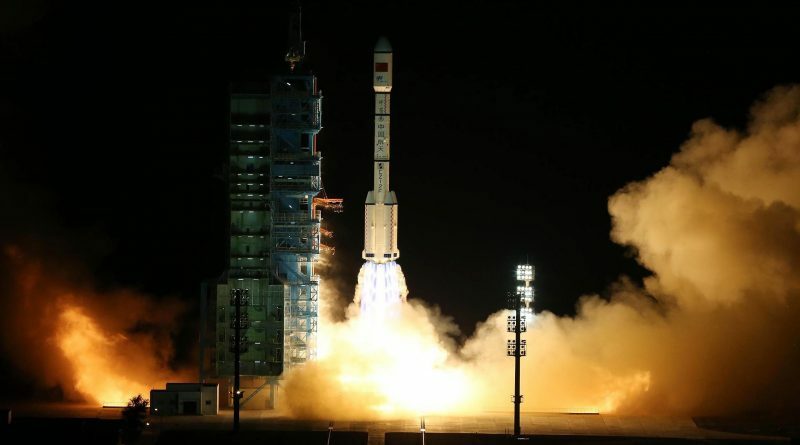 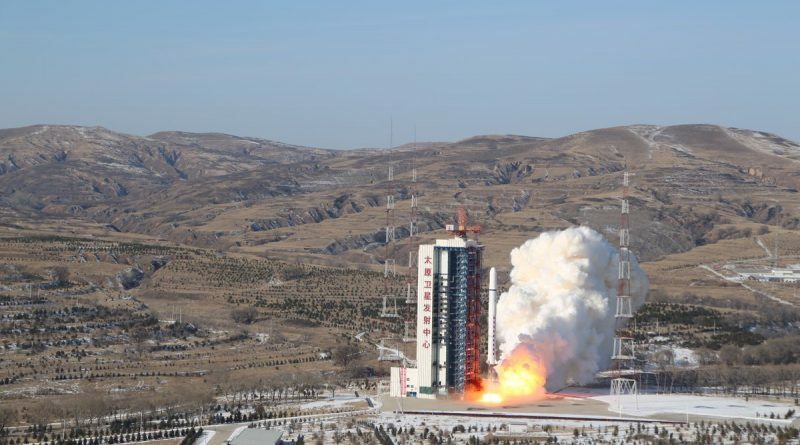 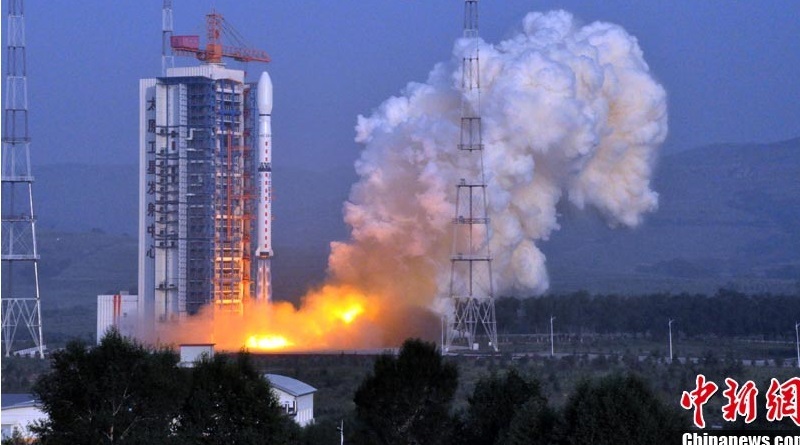 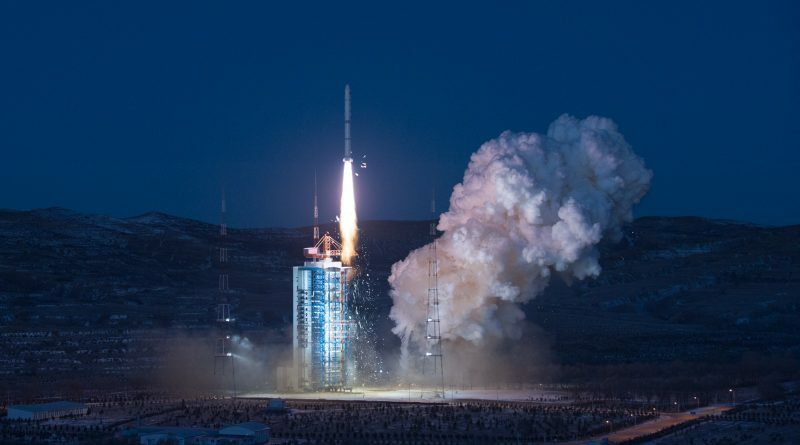 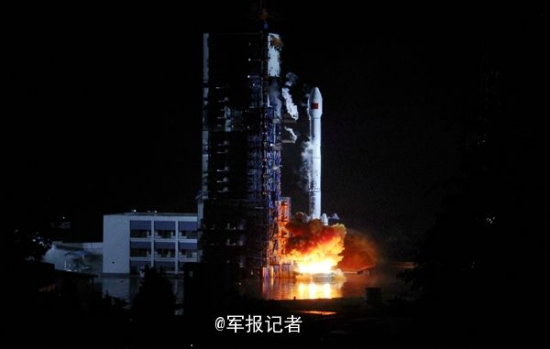 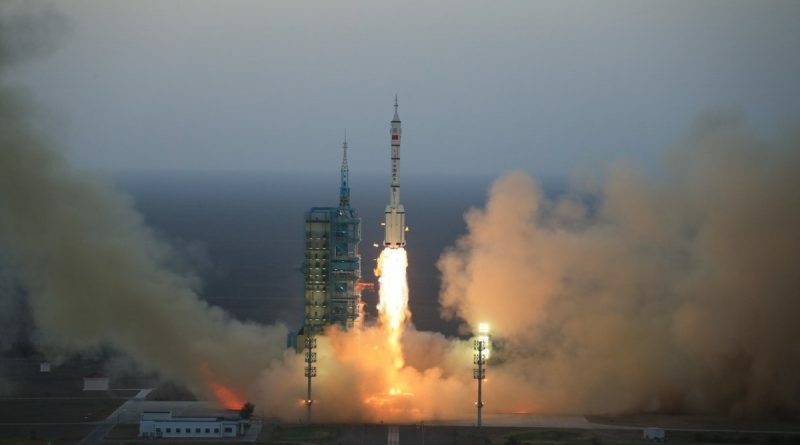 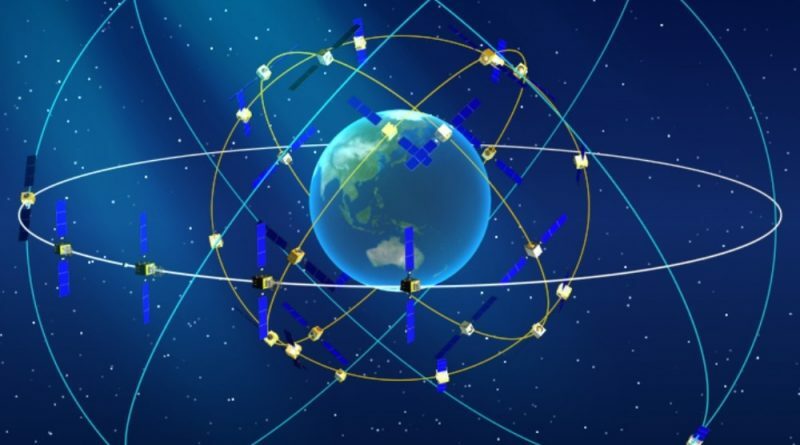 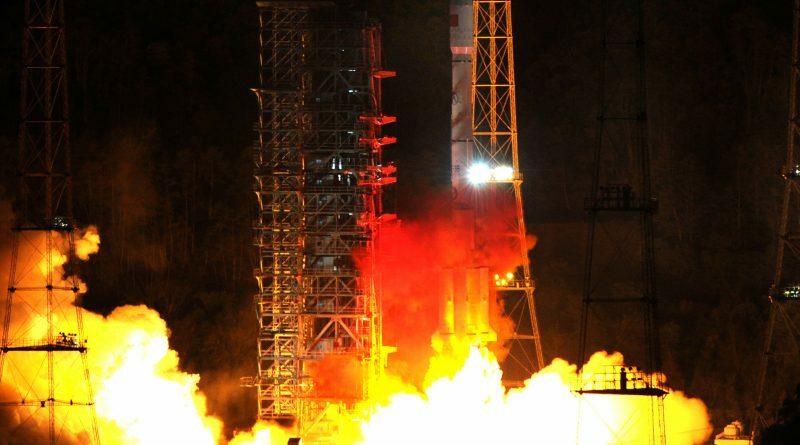 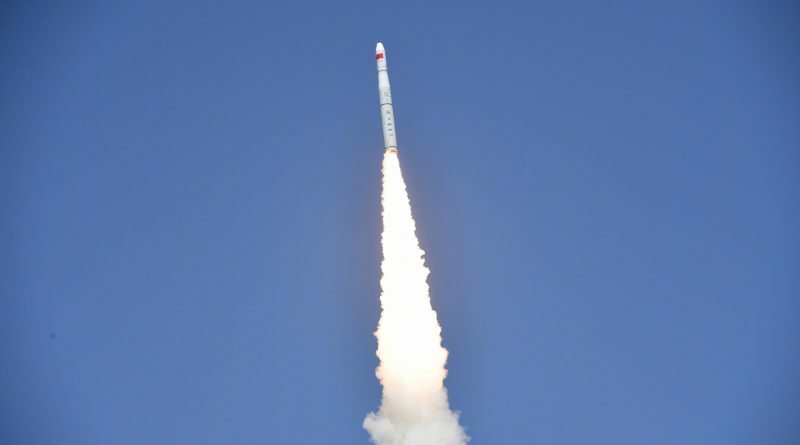 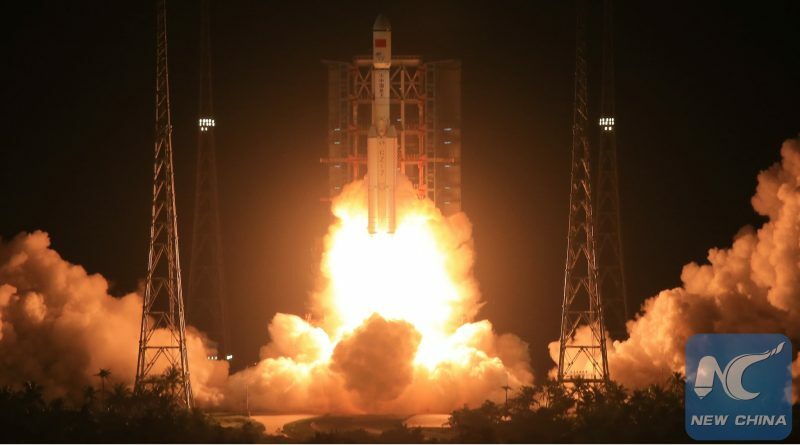 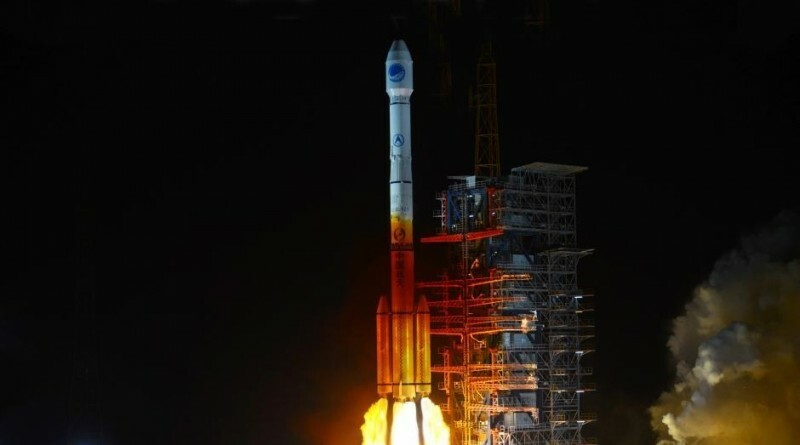 China’s BY70-1 CubeSat re-entered the atmosphere on February 18, 2017 after just one and a half months in orbit following a partial launch failure of its Long March 2D rocket that left it stranded in a lower-than-planned orbit with a relatively short lifetime. 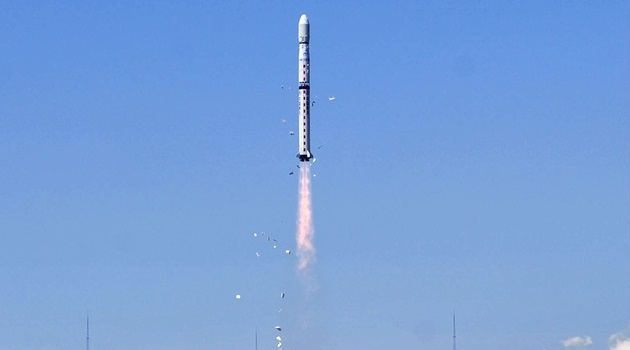 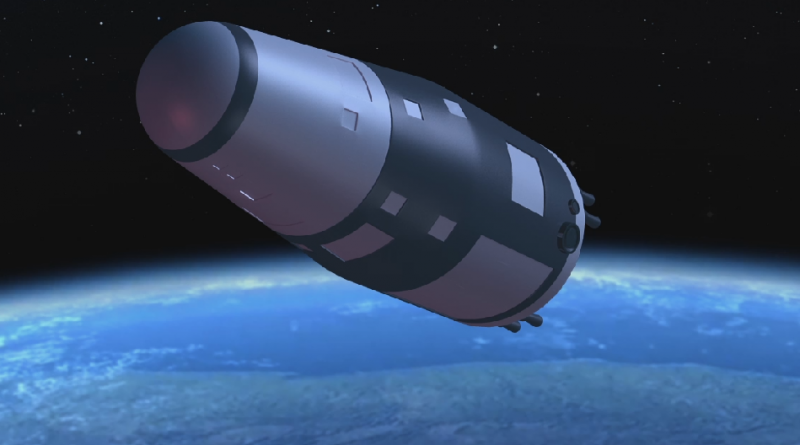 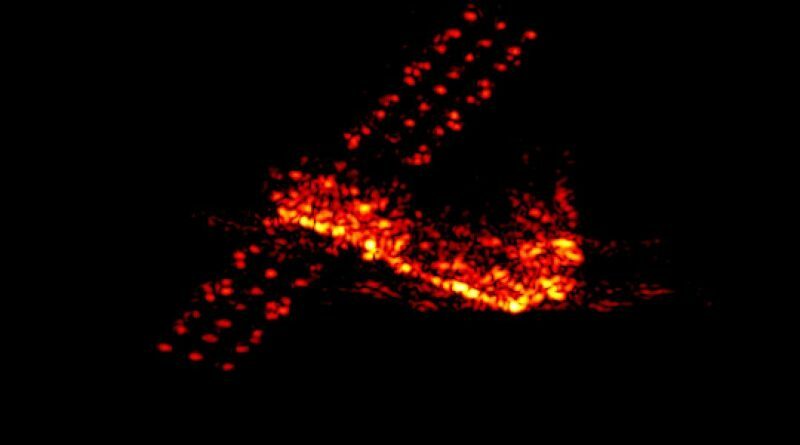 China’s Aolong-1 space debris mitigation demonstrator re-entered the atmosphere on August 27, 2016 after two months in orbit, completing a short-duration demo mission. 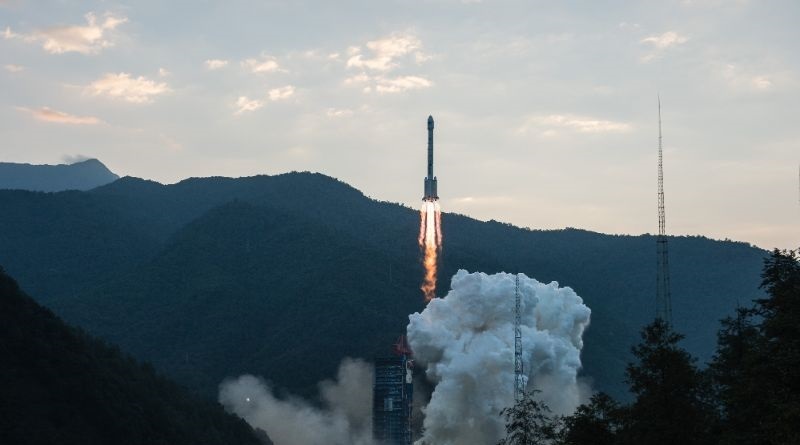 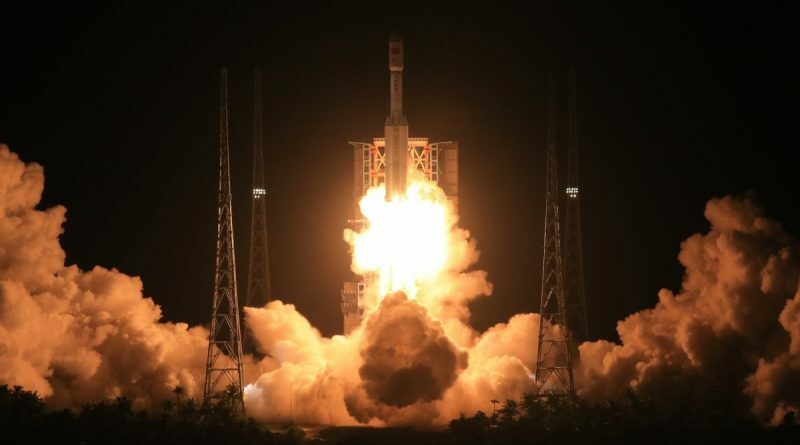 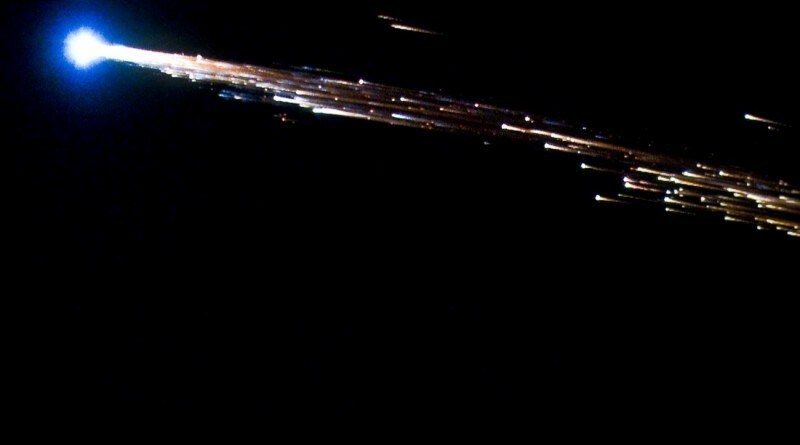 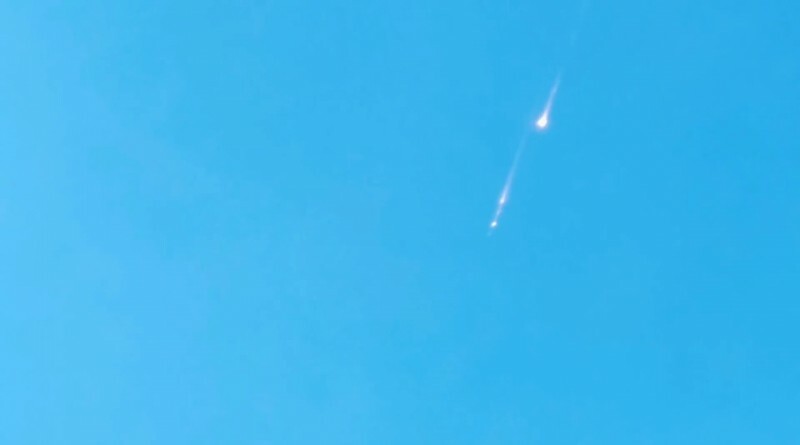 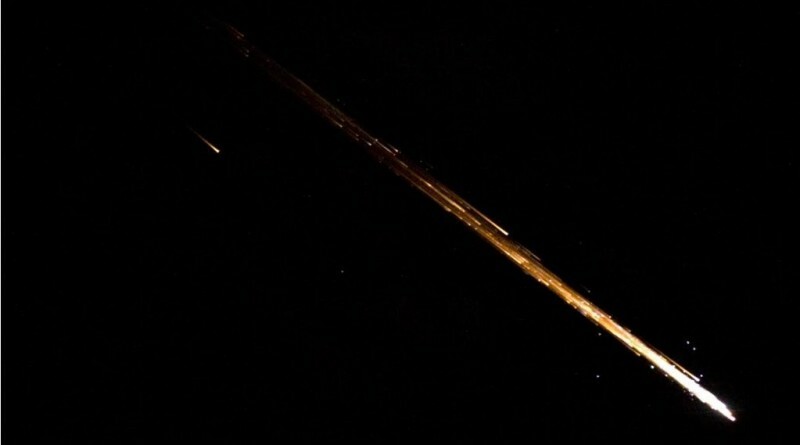 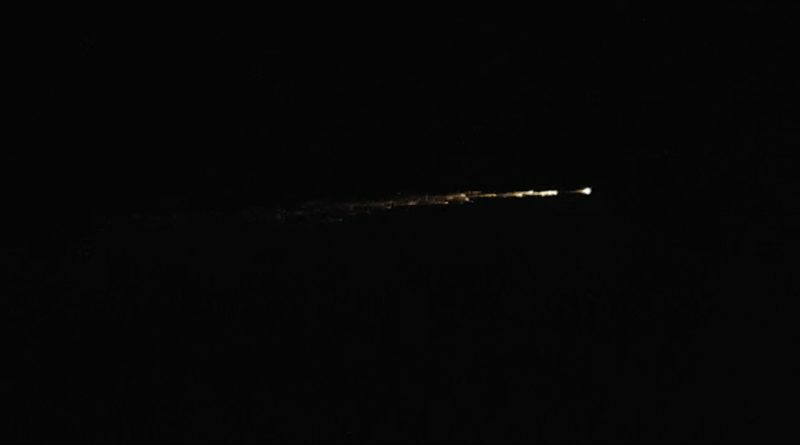 The Re-Entry of a the Chinese ZiYuan-2 A reconnaissance satellite was observed over Bolivia on March 11 after fifteen and a half years in orbit.